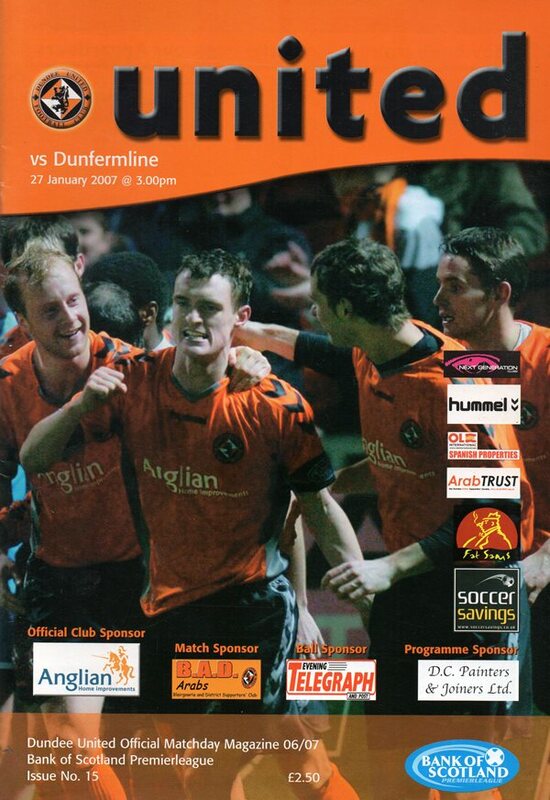 A hard-working performance from United failed to yield more than a point after a goalless draw with Dunfermline. United carried on their 4-5-1 formation, with John Daly the lone striker. 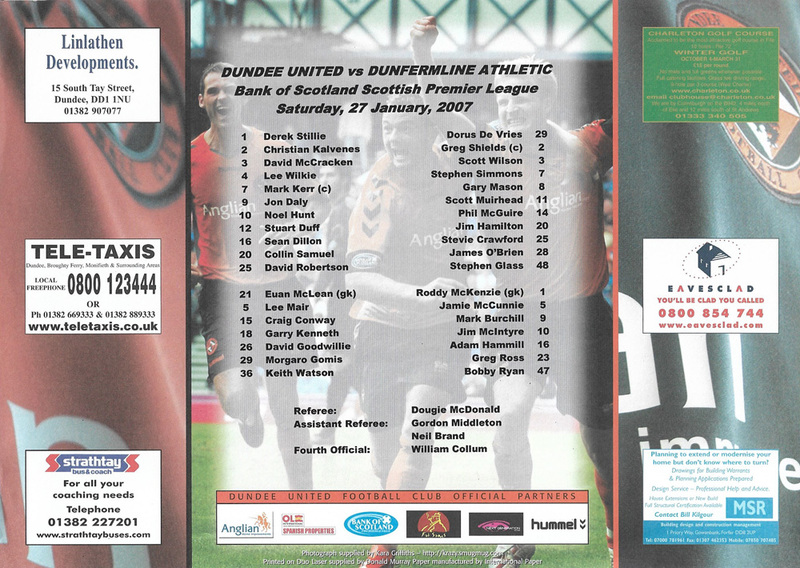 McCracken replaced Kenneth, and Duff and Hunt came into the line-up in place of Cameron and Conway. 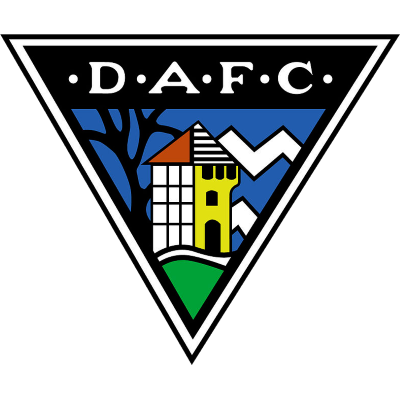 For Dunfermline, Muirhead and Simmons returned and Stephen Glass made his debut at left back. United started brightly, and it was during the opening half hour that the best chances were created. Five minutes in, Collin Samuel found himself through on the goalkeeper, but his attempted nutmeg was deflected to safety by De Vries. The Dutch keeper was in action again two minutes later to block a powerful 25-yard volley from Stuart Duff. With quarter of an hour gone, Duff turned provider, his cross from the right falling nicely from Samuel – but once again De Vries was able to save. It took a set piece from Stephen Glass to cause United their first defensive problems – a last gasp McCracken challenge preventing Simmons from converting at the back post. United remained the more likely to score, and they had the ball in the net on the half hour mark – but referee McDonald’s whistle had already blown for a foul on De Vries. 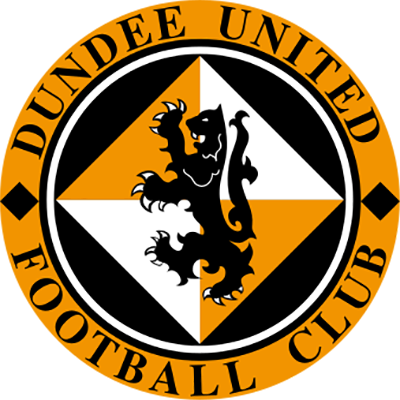 United were beginning to run out of ideas though, and Dunfermline almost grabbed a surprise lead through Hamilton; a close range turn and shot not far over the bar. With the interval approaching, Hunt naerly set up Daly for his first goal in Tangerine, but under pressure from De Vries the big Irishman fired over from twelve yards. United continued to press forward in the second half, but both goalkeepers were rarely troubled. On sixty-five minutes Daly headed over from eight yards, from a well-placed Stuart Duff free-kick. Conway replaced Samuel as United looked to find the killer final ball, which was badly lacking. With little more than ten minutes left, the switch almost paid dividends. A Conway free-kick found Robertson free in the box but his header dipped inches past the post with De Vries well beaten. With the seconds ticking away Kalvenes, Wilkie and Kerr all had efforts on goal, but a combination of good defending and poor finishing meant De Vries was not called into action again, and a stale-mate ensued.